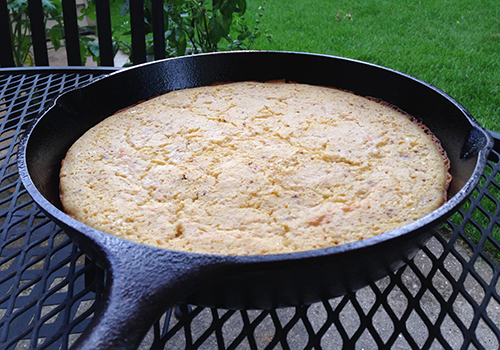 A well-seasoned cast-iron pan is a must for cornbread. Let the pan heat in the oven before adding the batter — this will ensure a nice crust on the bottom. The Gouda cheese and chipotle seasoning add a great, smokey undertone to this dish. A refreshing change from traditional cornbread. Moist and zippy – it’s a sure-fire crowd pleaser. Heat the oven to 350 degrees F and spray a 12-cup muffin pan, or a 9″ cake pan or heavy cast-iron skillet, with non-stick spray. In a large bowl mix the flour, corn meal, sugar, baking powder and chipotle powder until well combined. Add the cheese and stir to combine. In a separate bowl mix the egg, milk, honey or corn syrup, and butter. Make a well in the dry ingredients and pour the liquid ingredients into it. Fold the mixture gently, mixing until the dry ingredients are just moist. Do not over-mix. Scoop into the prepared muffin pan, filling each cup halfway with batter, or pour the batter into the prepared cake pan. Bake for 18 to 20 minutes for muffins, or 25 to 30 for the cake pan. Allow to cool in the pan for 3 minutes before turning out. Yield: 18 muffins or one 9″ round loaf. I’m going to assume you’ll be able to stay focused when assembling this recipe. Enjoy. Multiple uses. Mix well in a bowl and serve. 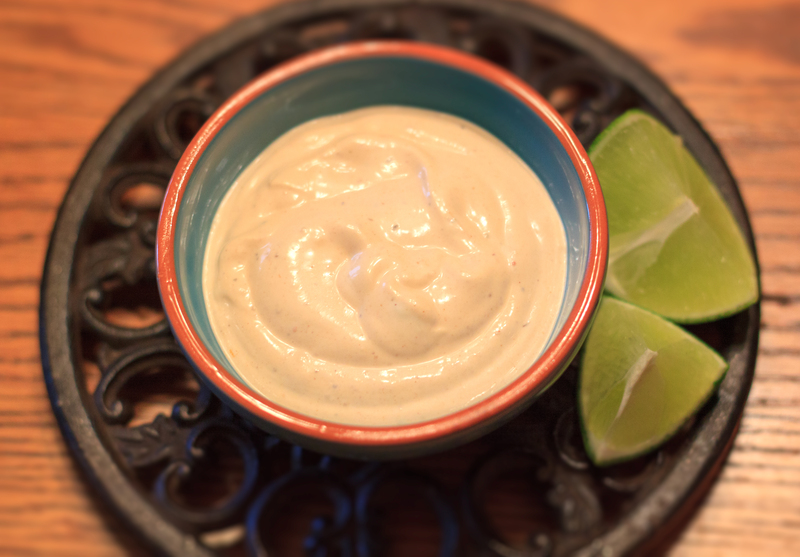 Fantastic as a dipping sauce with shrimp or chicken. In a small saucepan, bring chiles, tomato, water, onion, garlic and salt to a boil and reduce to a simmer. Cook, slowly, covered for 15 minutes, then puree in a blender until smooth transfer to a small bowl and add honey and vinegar. Serve at room temperature as a dipping sauce with shrimp or chicken. 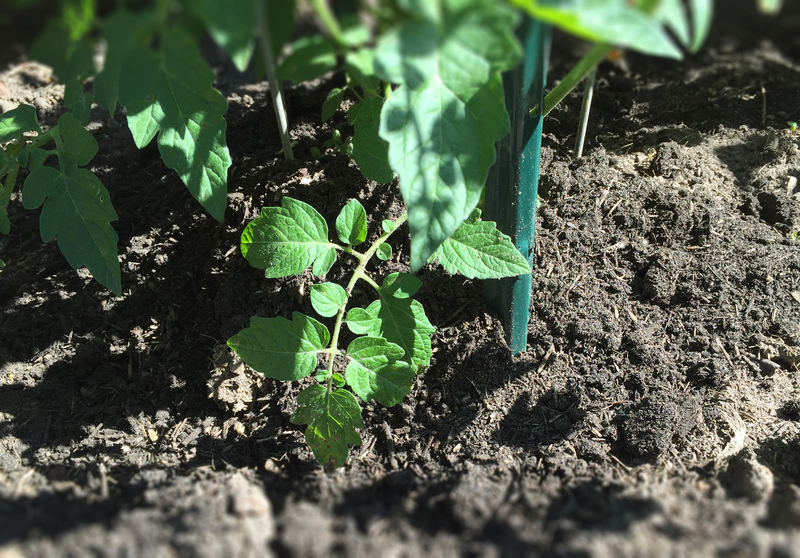 A sweet-spicy salsa that adds a refreshing change of pace. Pairs well with many fish recipes. In large nonstick skillet over medium heat, cook pineapple slices about 5 minutes, turning once, until golden brown on both sides. Remove from heat. Cut pineapple into 1/4-inch slices. In bowl, mix pineapple with remaining ingredients except chipotle puree and salt. Gradually mix in puree and taste until you obtain a heat level you like, then season with salt. Cover and set aside. Makes about 1- 1/3 cups. 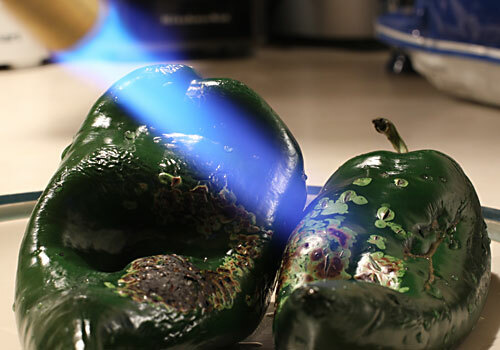 With electric blender, puree 1 (7 ounce) can San Marcos® chipotle chiles in adobo sauce. After making pineapple salsa, remaining puree can be frozen in small container and used as needed. If Clint Eastwood’s western character had a favorite salsa — this would be it. The chipotle adds just the right touch of smoky flavor and attitude. Think you can handle that, hombre? Enjoy — my original recipe. Fine chop the tomatoes and place in bowl. A food processor is ideal if you use restraint and don’t puree them into oblivion. Add the fine chopped peppers and spices. Go easy on the salt, as the canned chipotle peppers are packed in adobo sauce which is loaded with salt itself. Taste often (this is a good thing), keeping in mind that the ingredients will blend together over time—so do not overcompensate. Generally, the mix will become hotter if left to stand a bit.